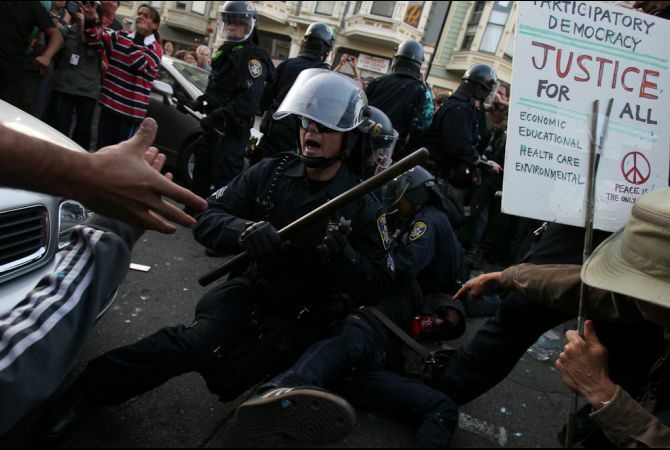 Dave Eggers, Michael Pollan, and other writers denounce the City of Oakland’s response to the Occupy protests. Professor Edith Wharton teaches class at HTML Giant. Mel Bosworth and Christy Crutchfield have a new e-chapbook out on Deckfight called The Five Lost Senses of Carl. Chip Kidd is going to write a Batman graphic novel. Gary Shteyngart talks to The Atlantic. A 1976 documentary on the Weather Underground. Women from the 1930s dressed like mythological figures.